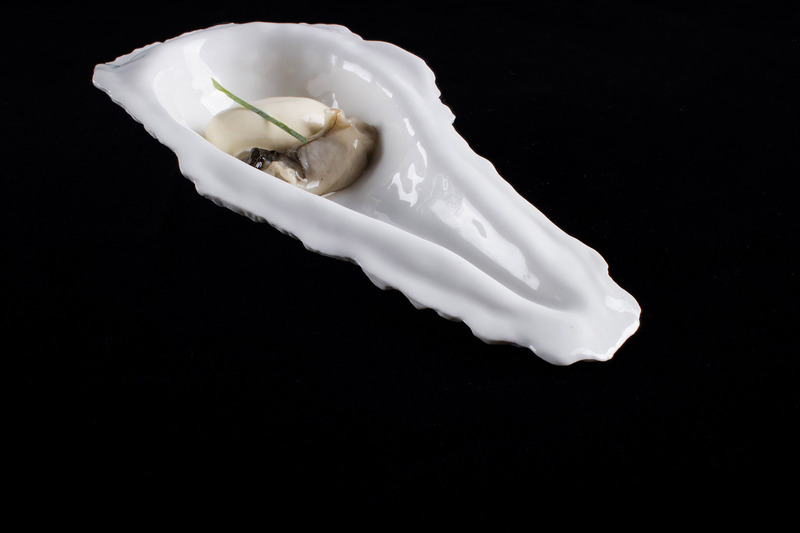 The refined cuisine, based on traditional dishes and excellent fish, is always changing as exciting new dishes are added to the delight of patrons. 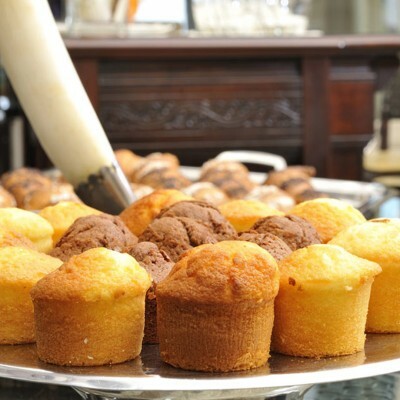 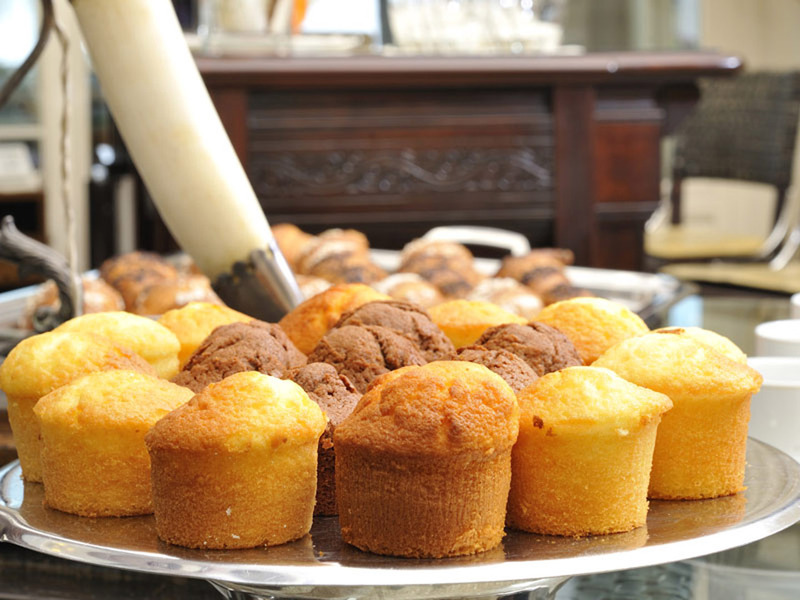 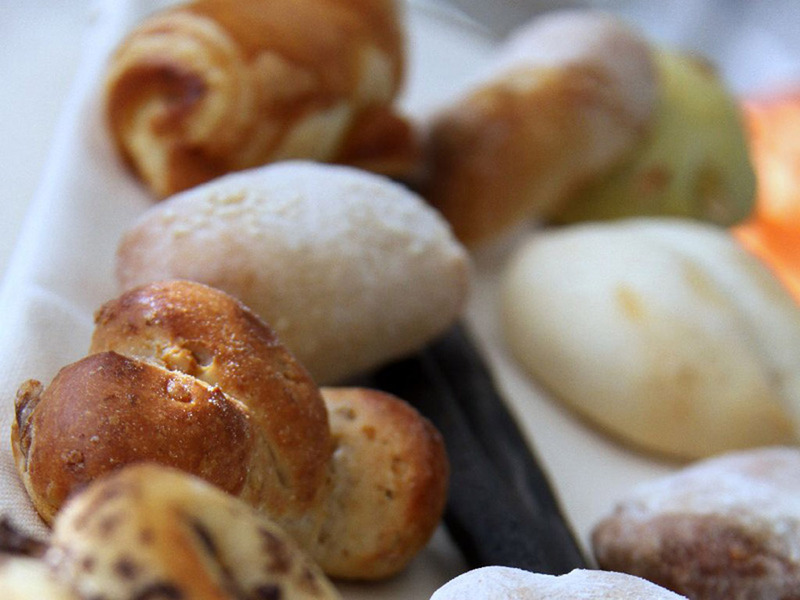 And there are many delicacies to choose from. 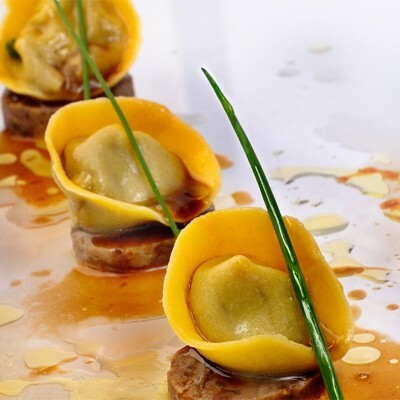 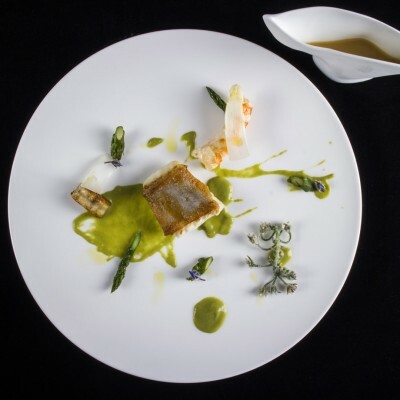 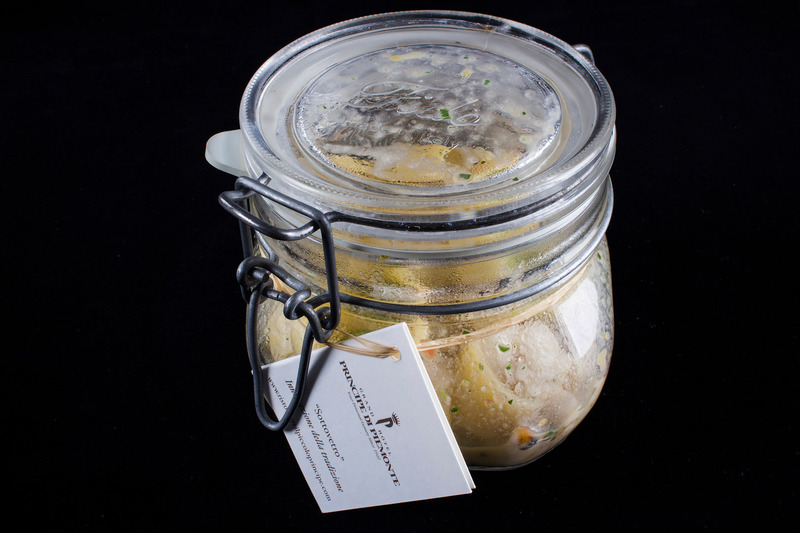 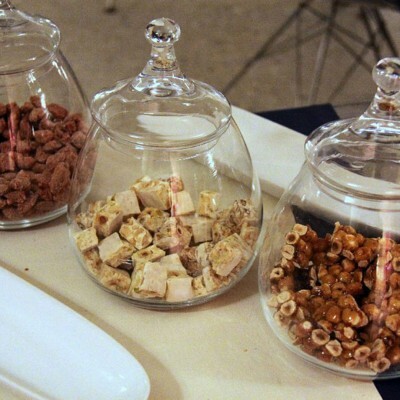 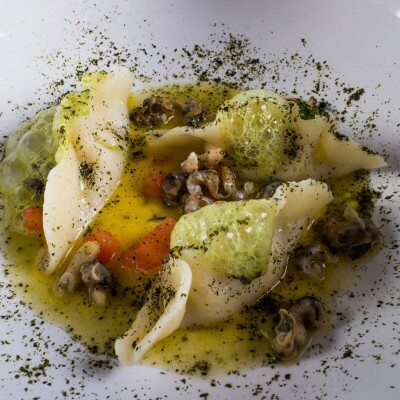 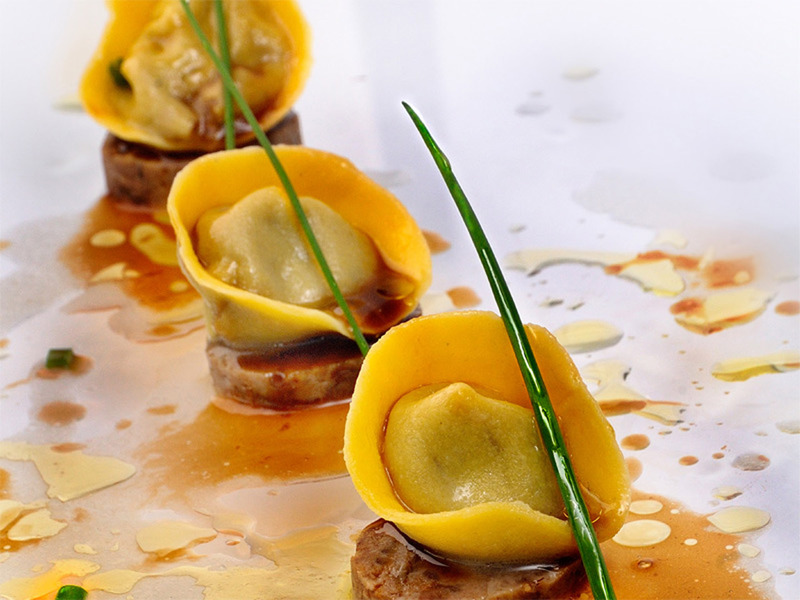 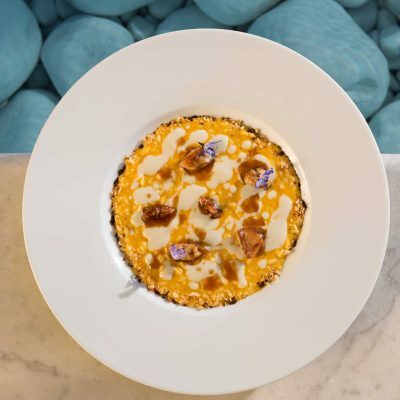 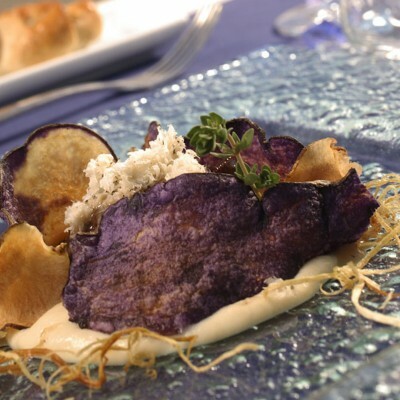 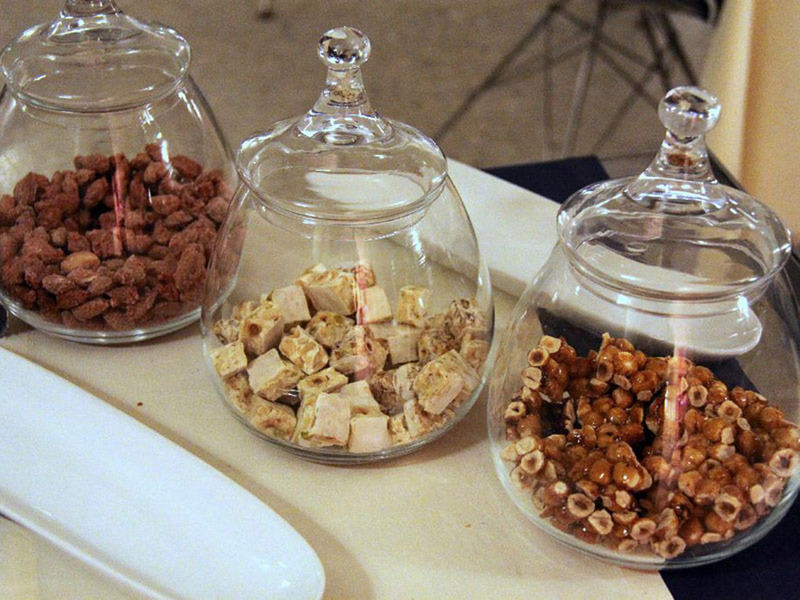 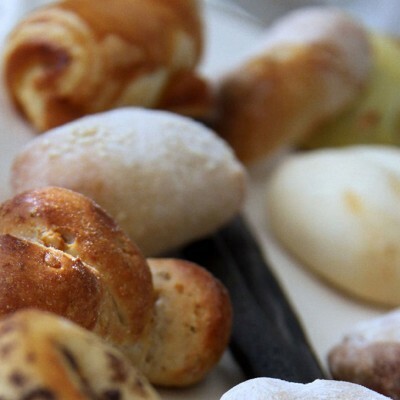 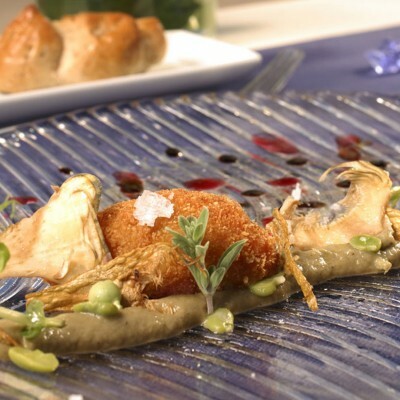 The harmonious aromas are skilfully combined thanks to creative and passionate research – using all the exceptional traditional flavours and perfumes associated with Viareggio – while contemporary cuisine and hi-tech also play a vital role in the ever-changing and integrating culinary offerings. 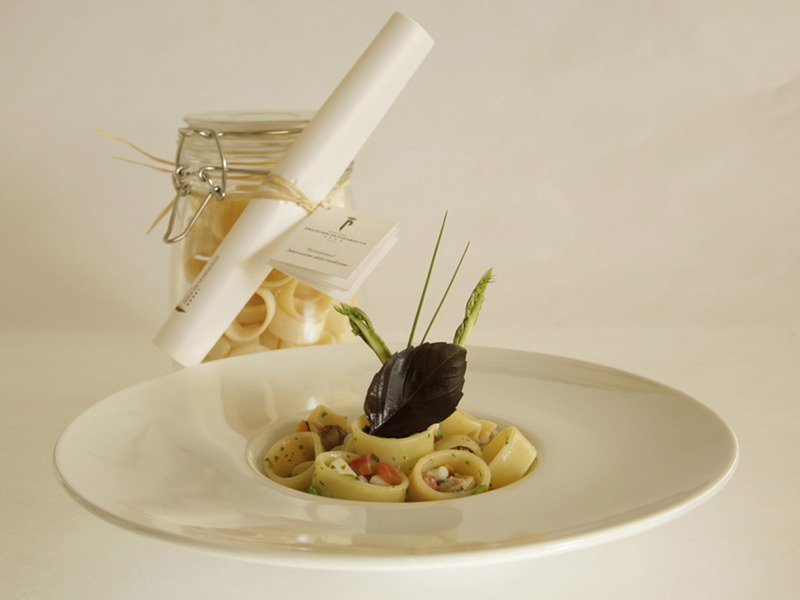 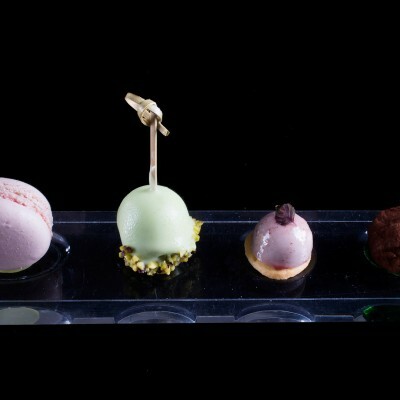 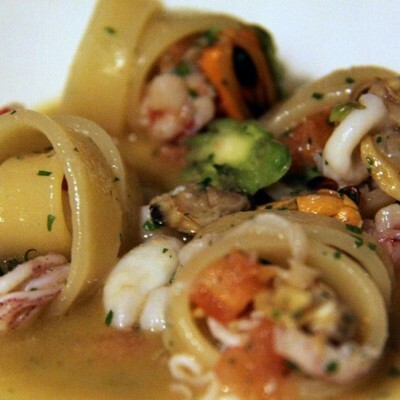 – the 5-course menu “L’Essenziale”, 144,00 euro per person, drinks not included, available for dinner. 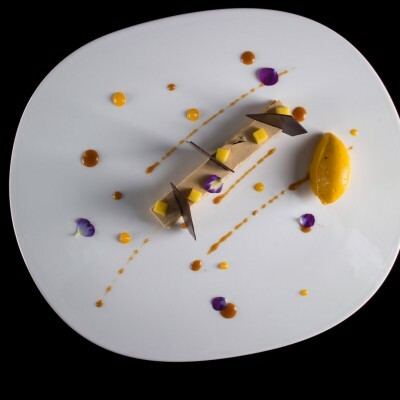 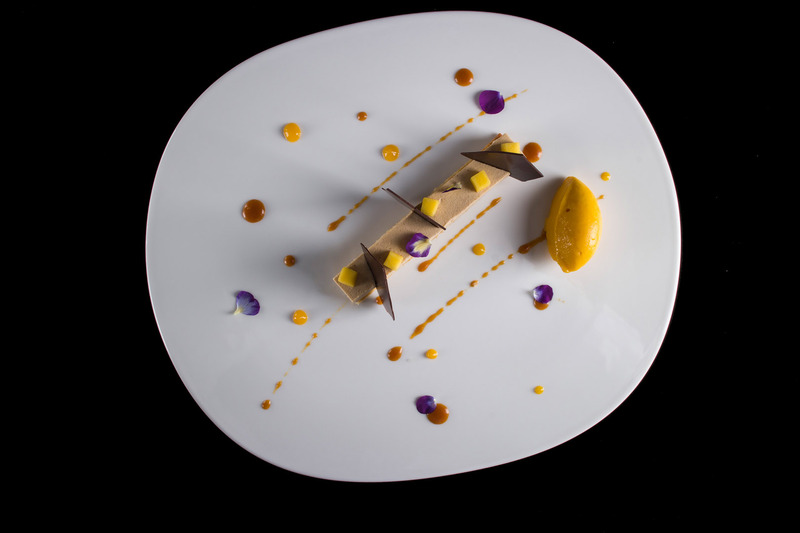 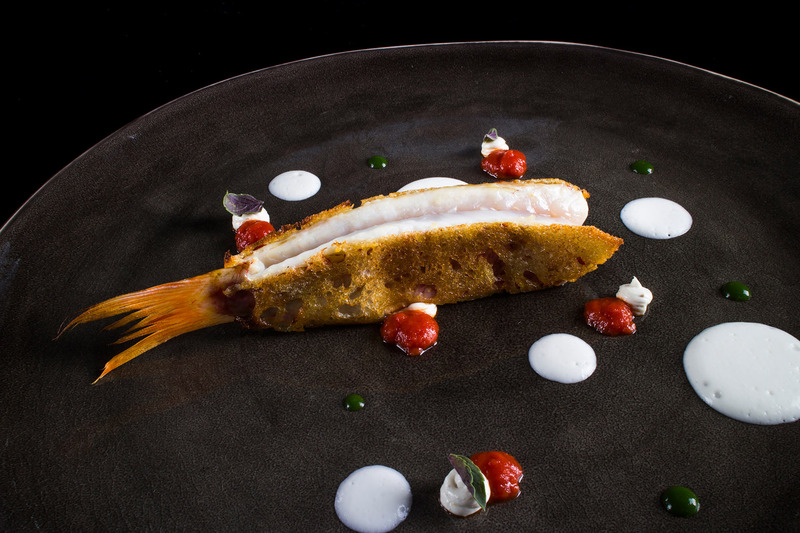 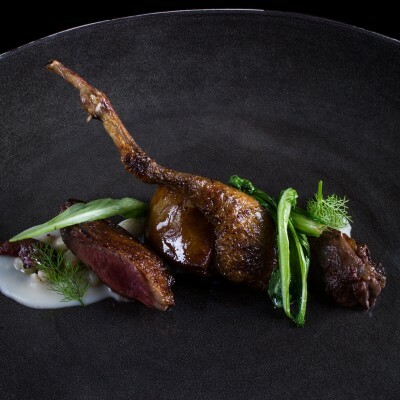 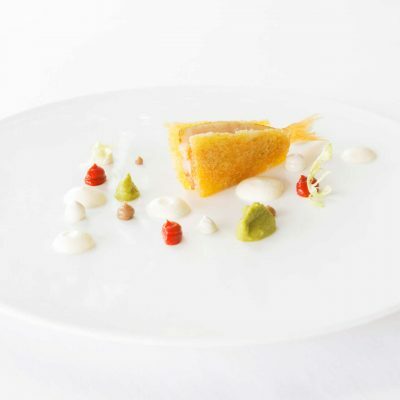 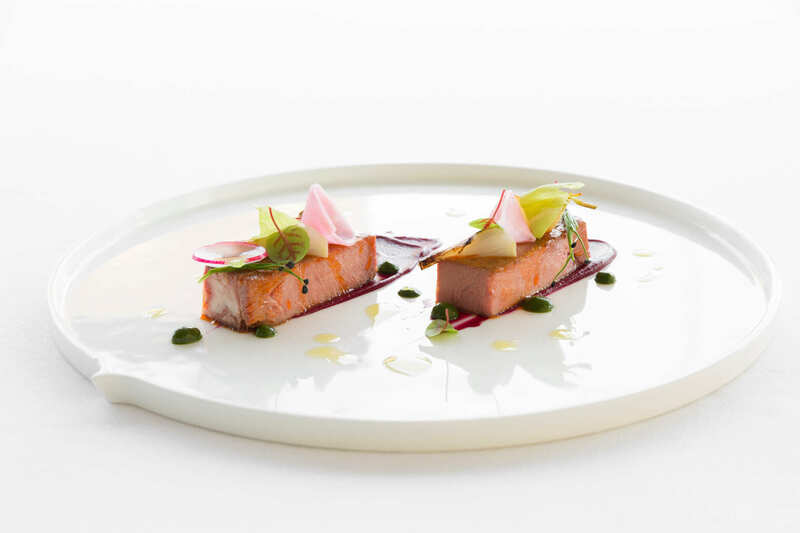 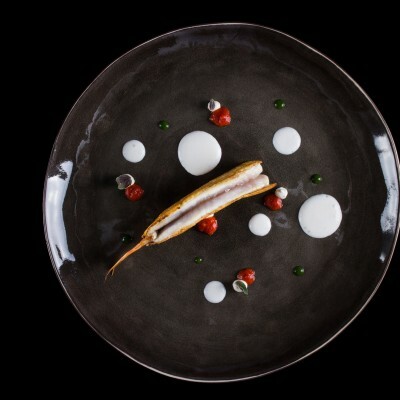 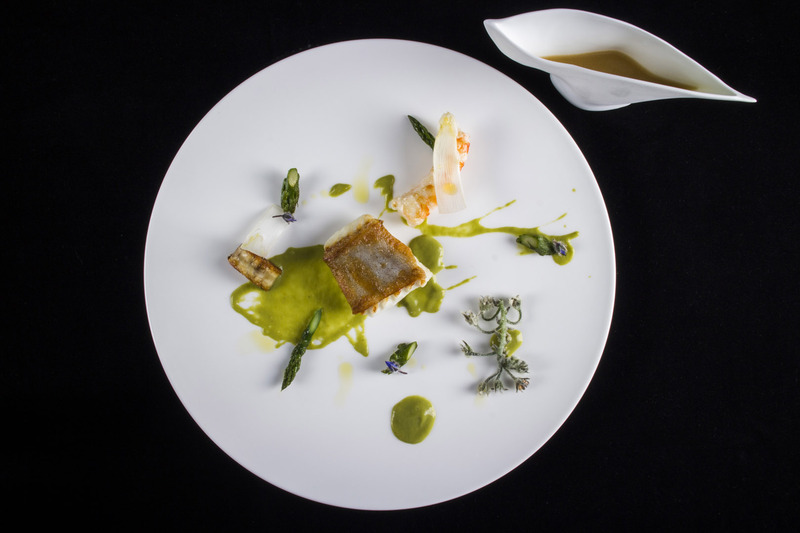 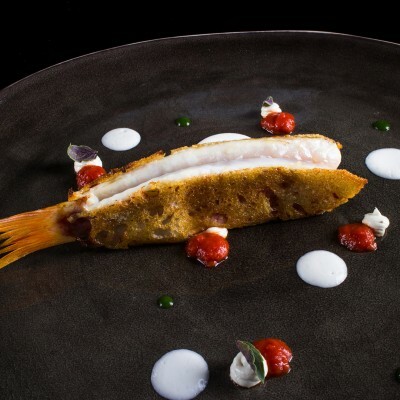 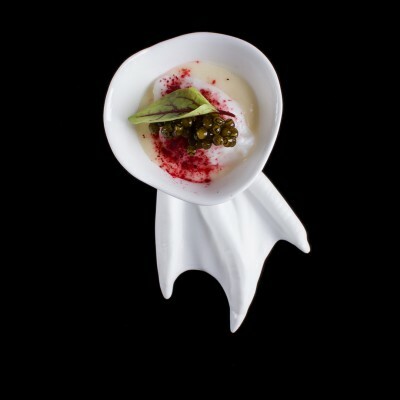 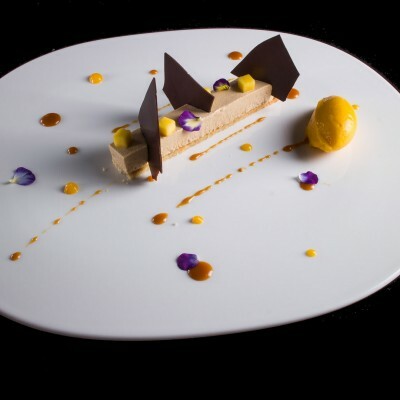 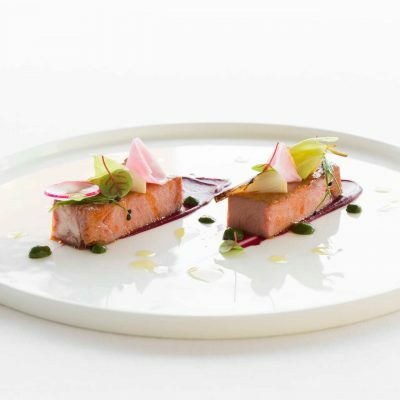 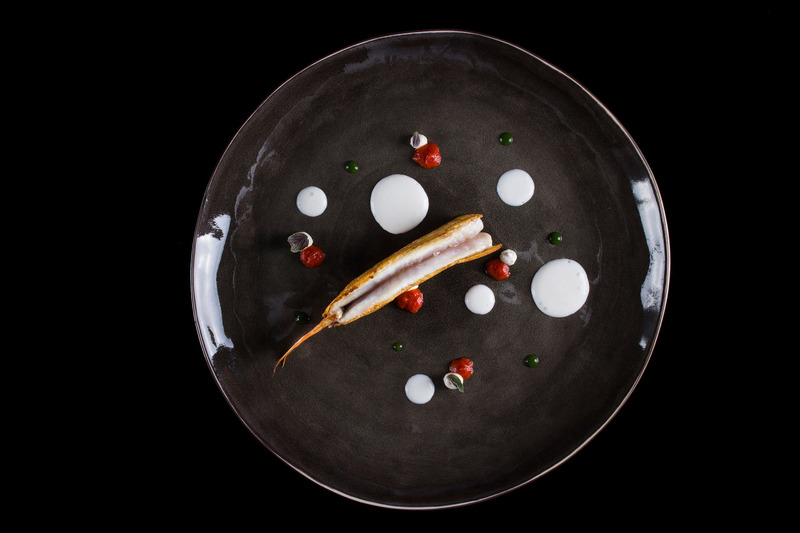 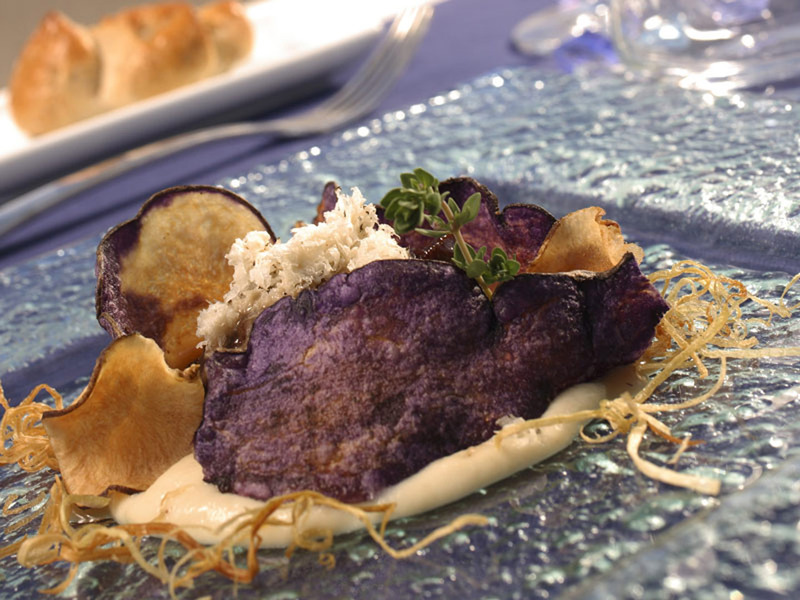 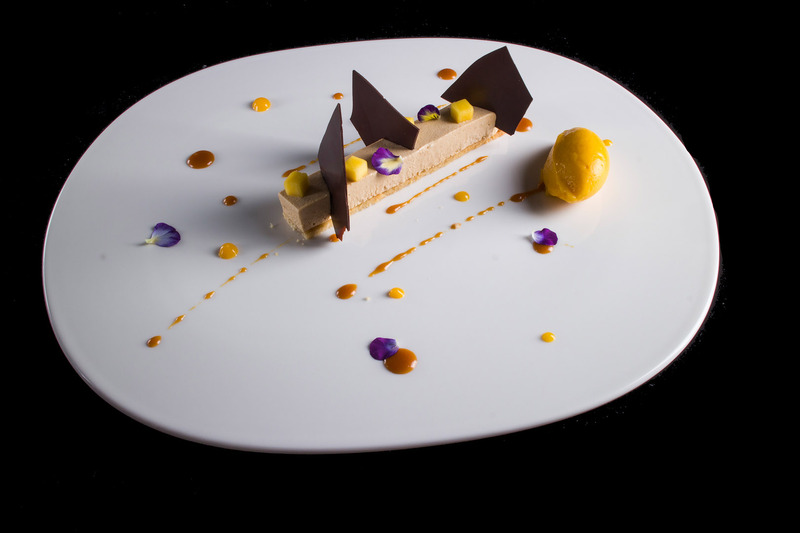 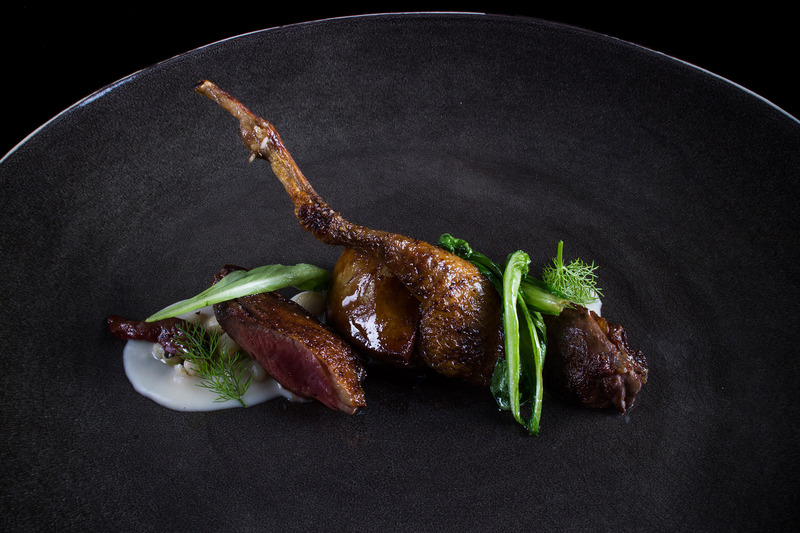 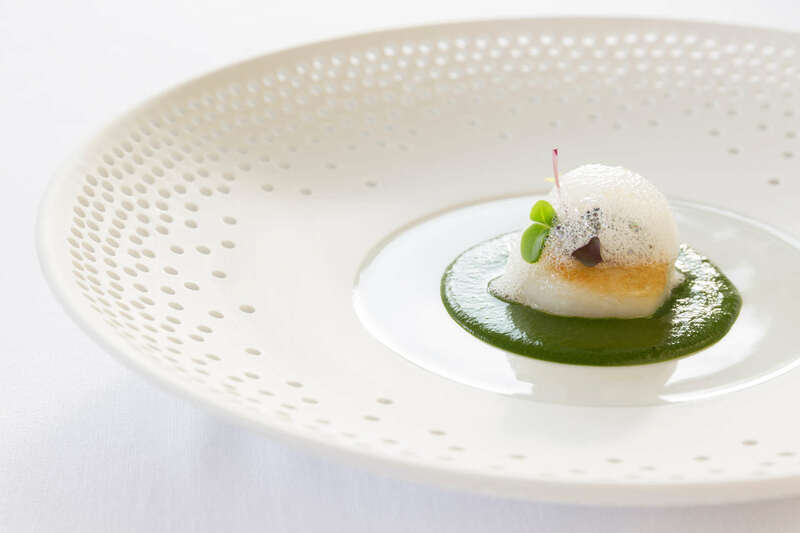 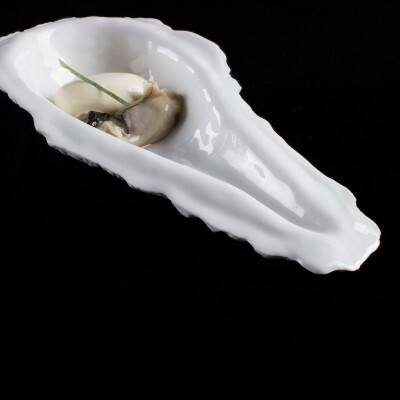 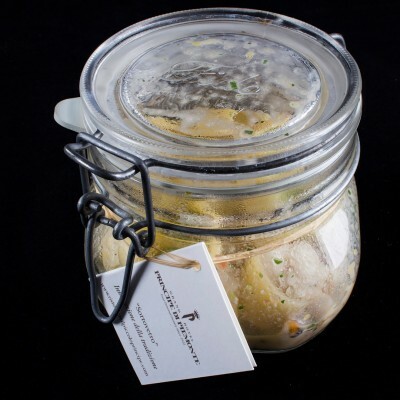 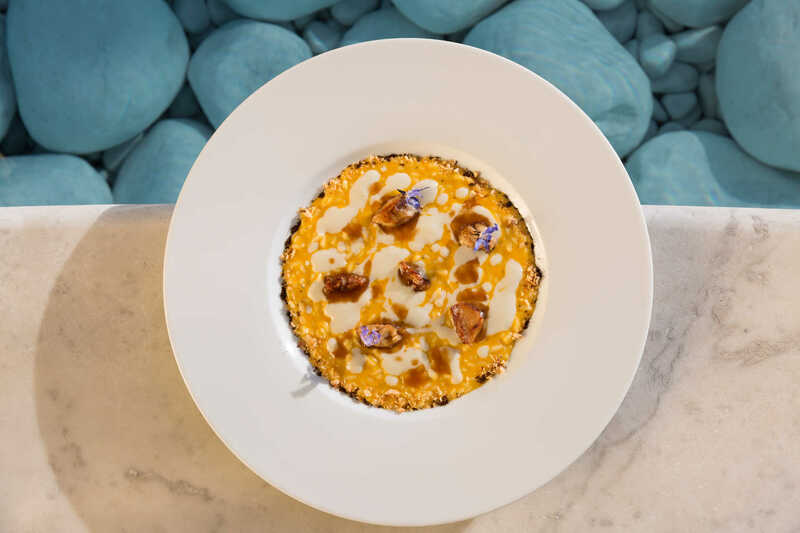 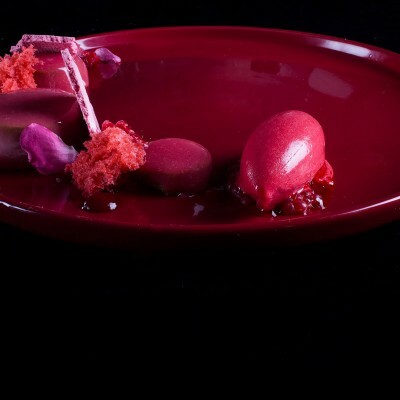 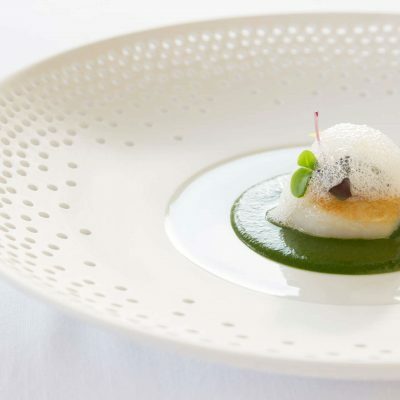 – the Carte Blanche menu, 3-course, € 79.00, available only for lunch. 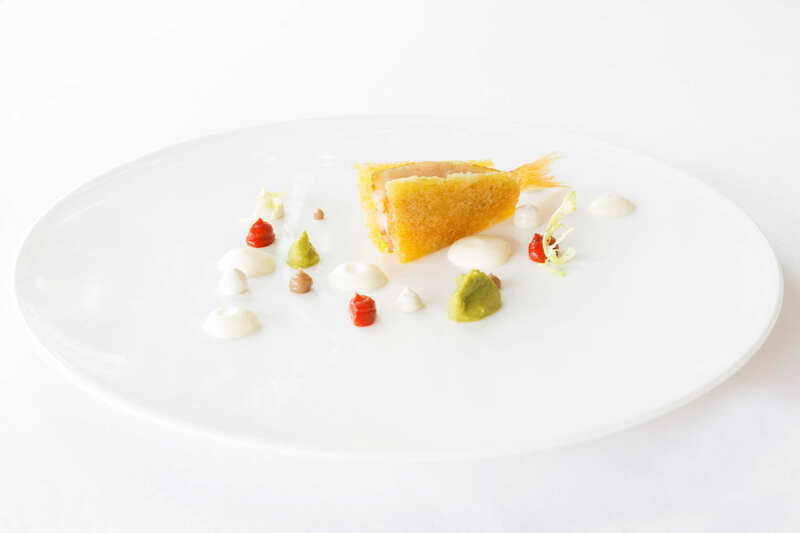 The reservation for lunch includes a free parking service, on request. 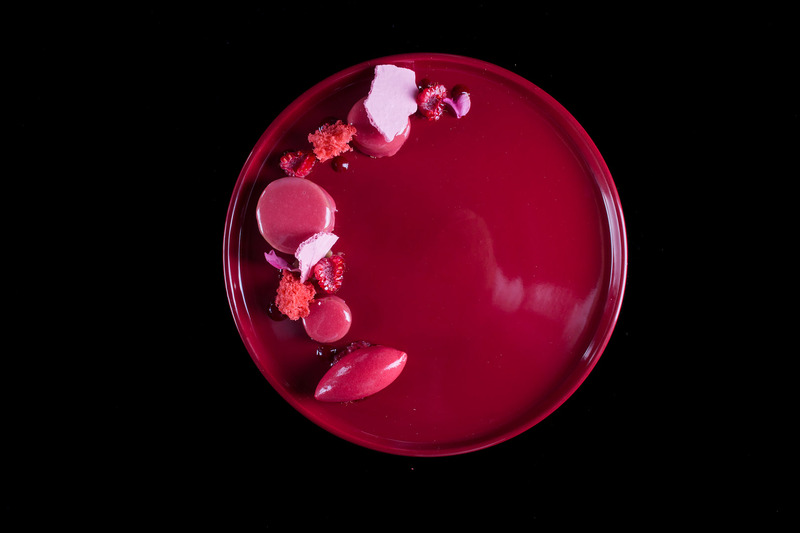 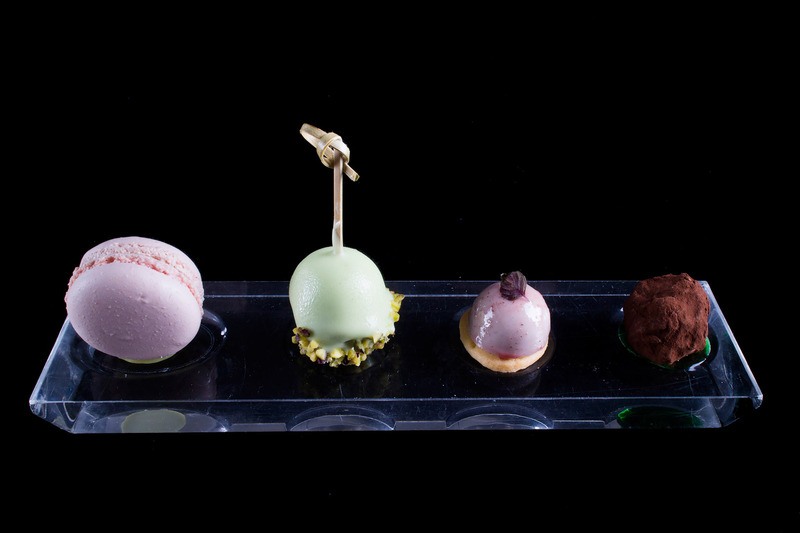 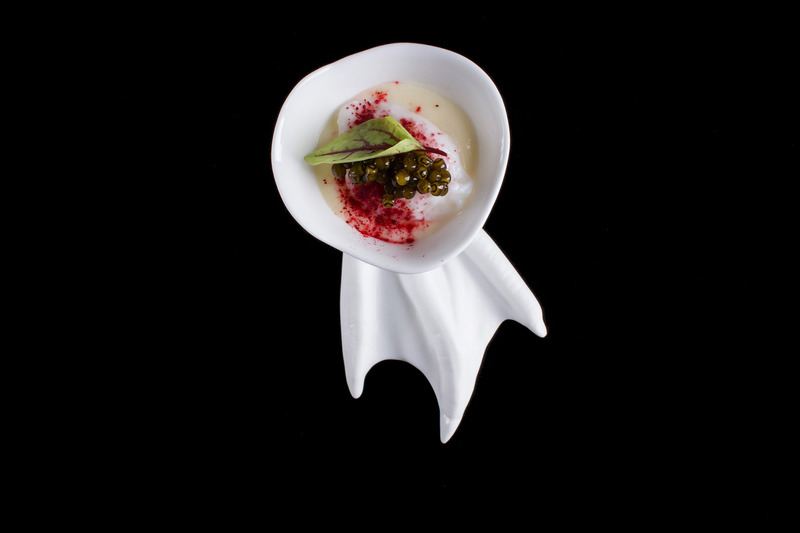 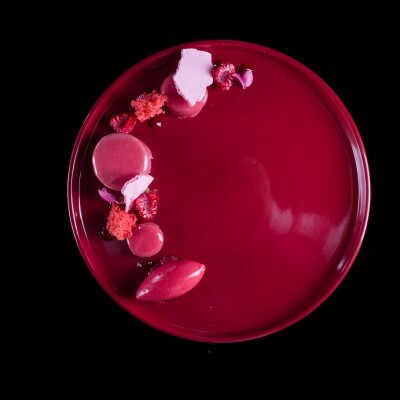 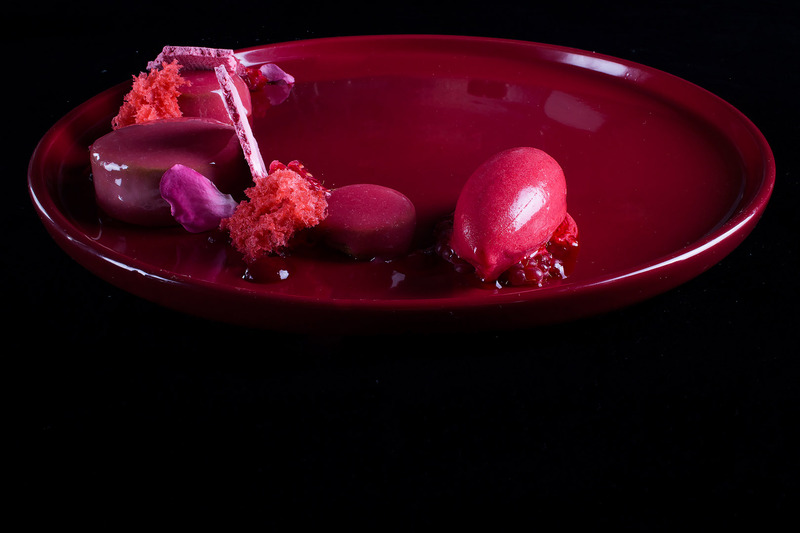 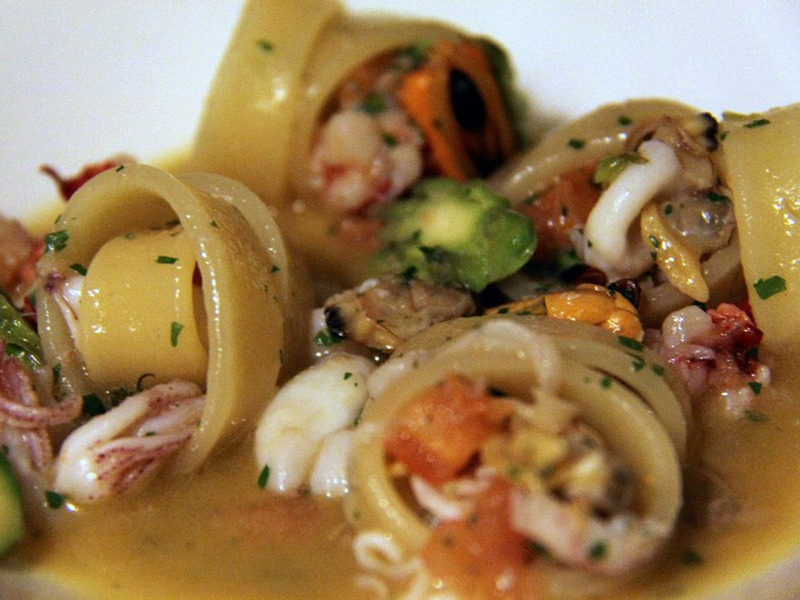 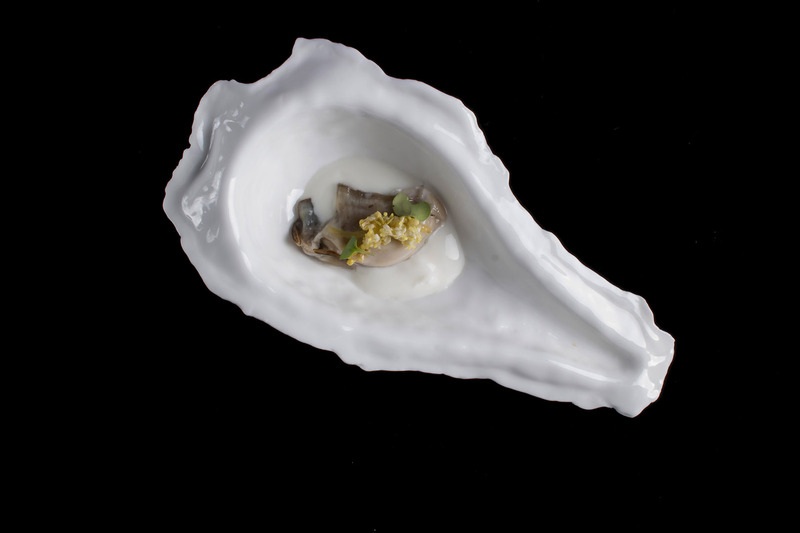 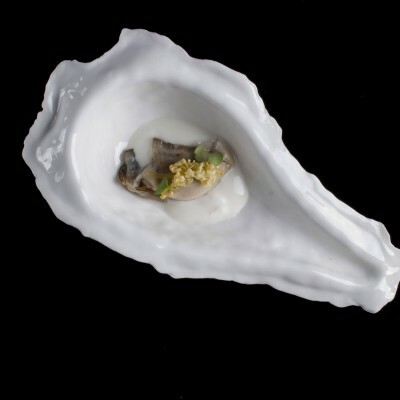 I will drive you through a path of perfumes, flavors and visual sensations in 10 courses. 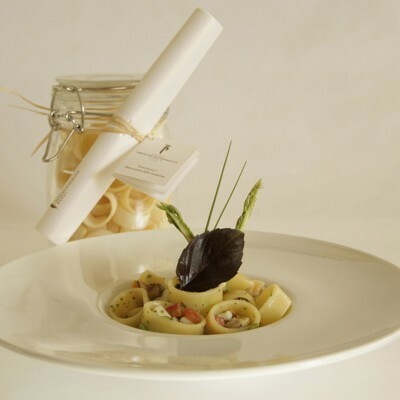 We will take care of any dietary requirements and food intolerances upon your alert; being a “surprise” menu, at your request our Sommeliers will take care of wine-food pairing in order to make your gourmet experience here at “Il Piccolo Principe” complete and unforgettable one. 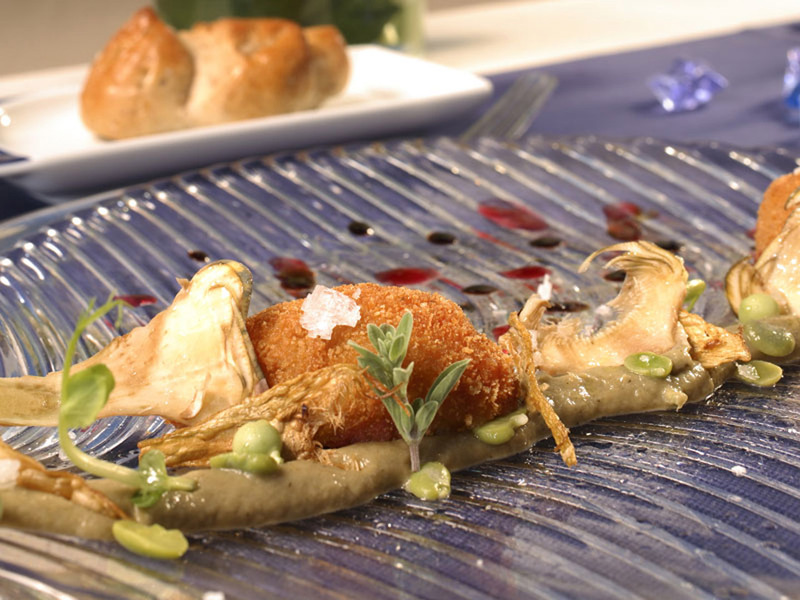 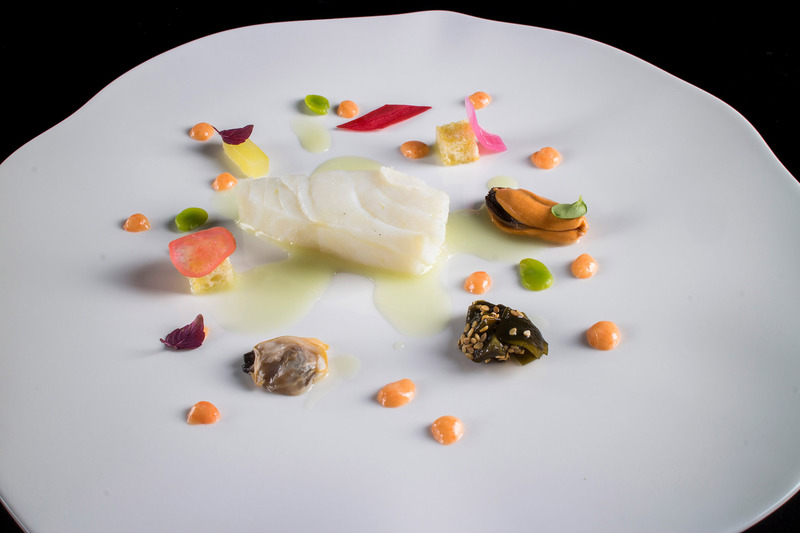 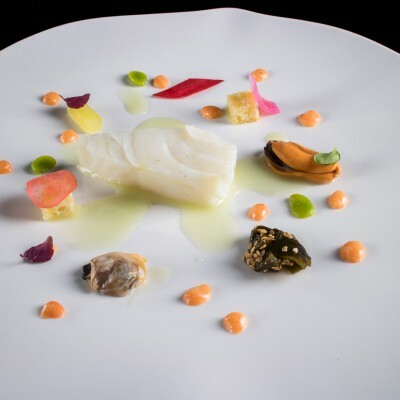 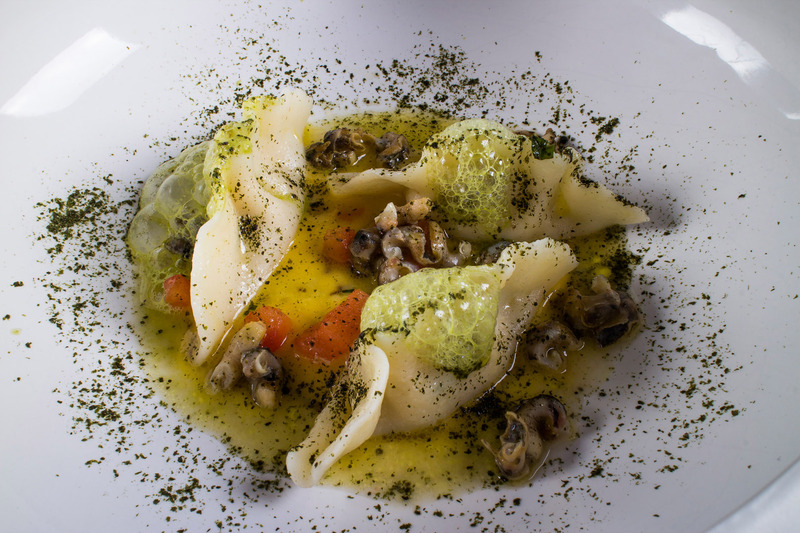 This menu is a proposal of fish or meat courses that represents an introduction to the cuisine of our chef Giuseppe Mancino. 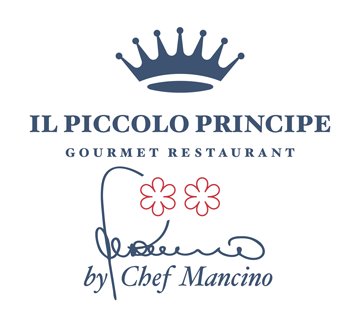 We will take care of any food necessity and intolerances on your request; being a “surprise” menu, is available a wine pairings in order to make your food and wine experience at the “Il Piccolo Principe” complete and unforgettable.